Hello Belle of the Kitchen friends! 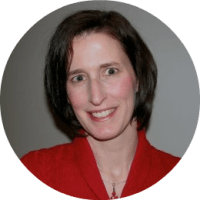 I’m Carrie from Kenarry: Ideas for the Home back again with another delicious recipe for the Ideas for the Kitchen exchange Ashlyn and I do once a month. Last November, Ashlyn and I traded soup recipes to enjoy on chilly fall and winter days. The recipes were so popular with all of our readers we just knew you’d love it if we did it again. Who can ever have enough soup recipes, am I right? 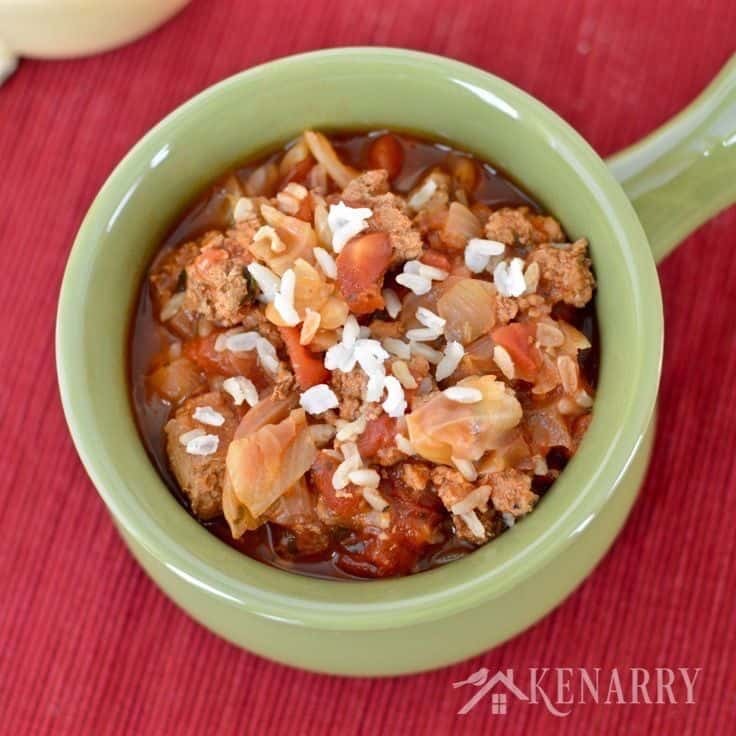 If you’re ready for some homemade comfort food, you’re really going to enjoy this delicious Slow Cooker Cabbage Roll Soup recipe made with ground turkey, rice, tomatoes and chopped cabbage. While I’m here, Ashlyn is at Kenarry: Ideas for the Home today sharing her yummy recipe for Creamy Tortellini Fagioli Soup. She’ll share it with you here in a few weeks, but if you want to try it sooner you can head to Kenarry: Ideas for the Home to grab the recipe. 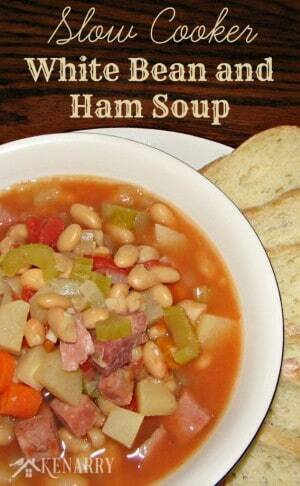 When the weather turns colder, I think it’s safe to say we all start to crave home cooked comfort food. One of my family’s favorite comfort foods to make are cabbage rolls. Cabbage rolls are practically a perfect meal in and of themselves. It’s like a little meatloaf rolled up in cabbage and smothered in tomato sauce. Making cabbage rolls can feel labor intensive to me, so when I do make them I typically make a huge batch to freeze some for later. Earlier this fall I had a giant head of cabbage from my Dad’s garden that needed to be used. The head of cabbage was SO big that after making two large pans of cabbage rolls for the freezer, I STILL had cabbage leftover. That, my friends, is when inspiration struck! After all, some of my best recipe ideas come from the need to use up leftovers, like how I made Southwest Sauteed Red Cabbage when I had cabbage leftover from making Magic Stone Soup with my son. 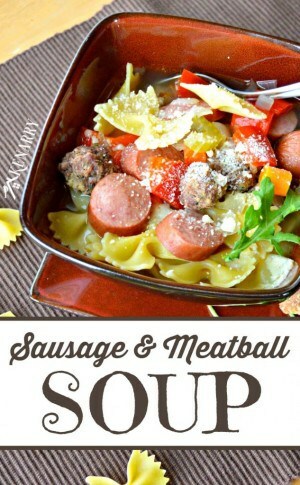 I tend to be lazy on the weekends and love to find or create easy recipes I can prepare ahead of time in my slow cooker. With the leftover cabbage, it occurred to me I really ought to try making it into a Slow Cooker Cabbage Roll Soup. I chopped the leftover cabbage into large pieces and threw it in my slow cooker. I then added many of the same ingredients I use in my cabbage rolls, like ground turkey, diced tomatoes, onion, dried parsley, garlic and other spices. I also threw in a little brown sugar for some added sweetness. It may not look like enough liquid in the slow cooker, but trust me. The cabbage will break down and liquify during the cooking process. After cooking it on low for seven or eight hours, my whole house smelled amazing. About 20 minutes before we ate dinner, I added some cooked rice and heated it through. The Slow Cooker Cabbage Roll Soup tasted as amazing as it smelled. In fact, my husband loved it so much he said he actually prefers Slow Cooker Cabbage Roll Soup over my regular cabbage rolls. Guess I don’t need to go through that labor intensive effort of making cabbage rolls any more when I can get all the same comforting flavors the easy way! 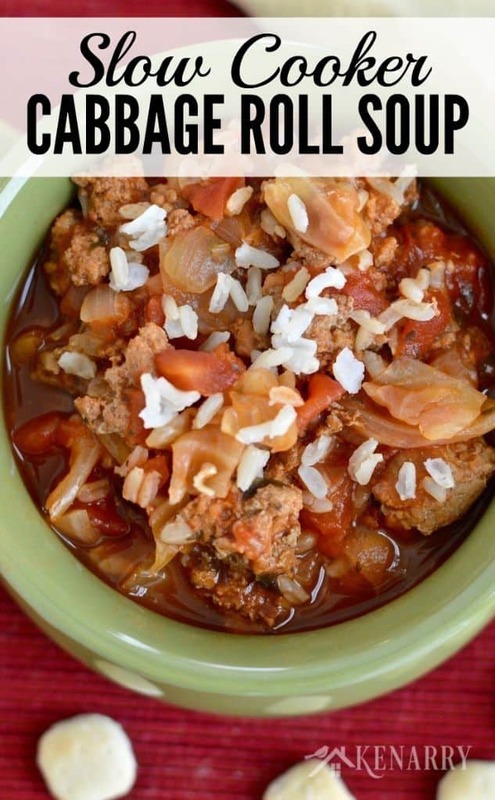 This delicious Slow Cooker Cabbage Roll Soup recipe made with ground turkey, rice, tomatoes and chopped cabbage. In a large skillet, cook the ground turkey and onion until the ground turkey is browned and the onions are soft. 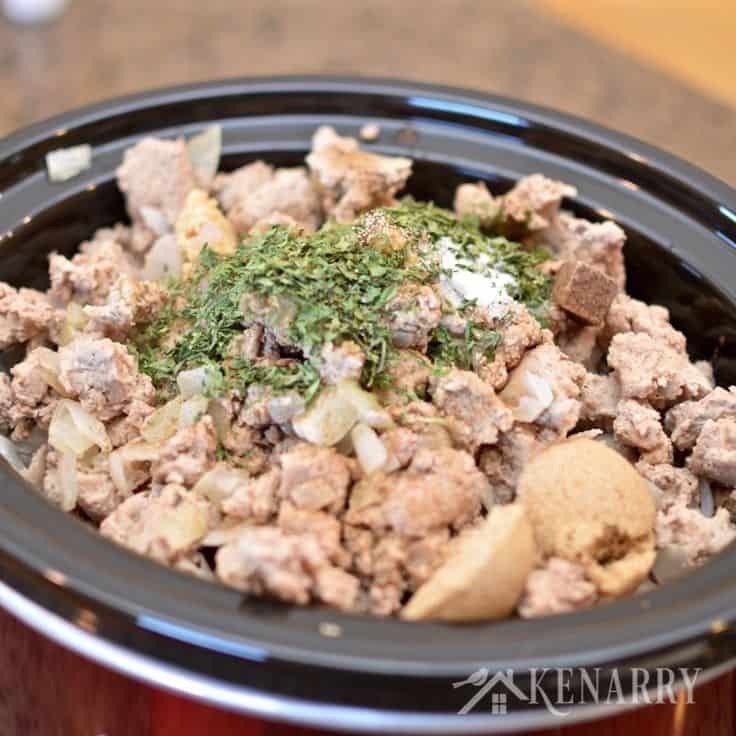 In a large slow cooker, combine ground turkey, diced cabbage, tomato sauce, water, diced tomatoes, beef bouillon, Worcestershire sauce, minced garlic, brown sugar, celery salt, black pepper, salt, and dried parsley flakes. Cook on high for 3-4 hours or low for 6-8 hours until the cabbage is tender. Add rice about 15-20 minutes before you're ready to serve so it heats through. Slow Cooker Cabbage Roll Soup is hearty enough to be served as your main meal. 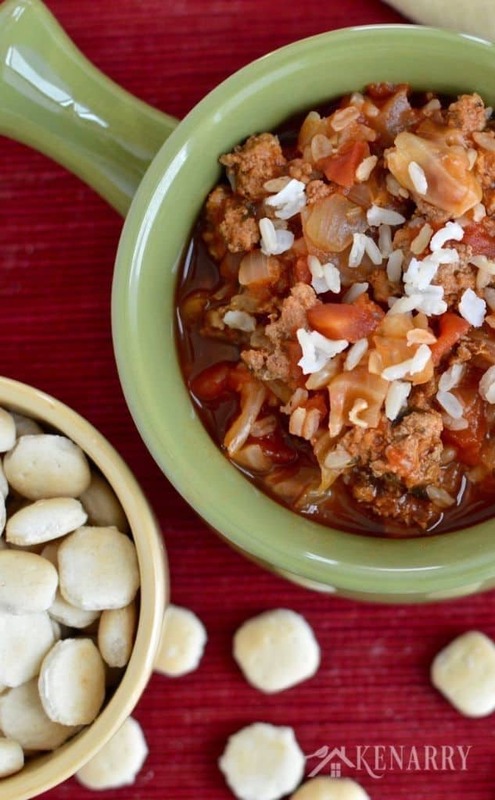 Slow Cooker Cabbage Roll Soup would be great with a garden salad served on the side. I’d also recommend pairing it with a large hunk of Sweet and Buttery Cornbread, a few slices of garlic bread or oyster crackers. I mentioned earlier about using leftover cabbage for this recipe, but it’s also a wonderful way to use cooked rice that you have leftover from another meal. 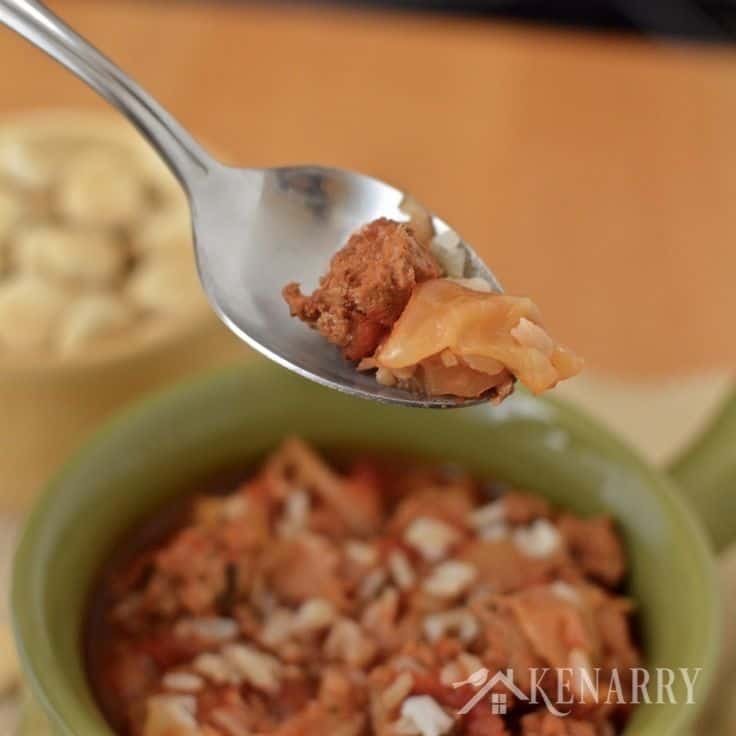 Slow Cooker Cabbage Roll Soup is a delicious dinner to enjoy as leftovers a few days later. 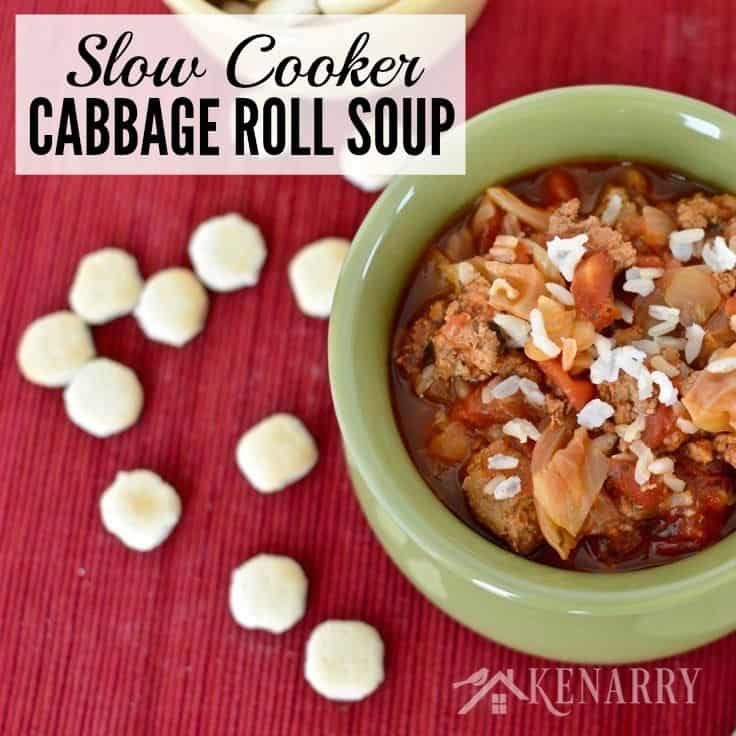 I haven’t tried freezing Slow Cooker Cabbage Roll Soup, but if you try it please let us know how it turns out. 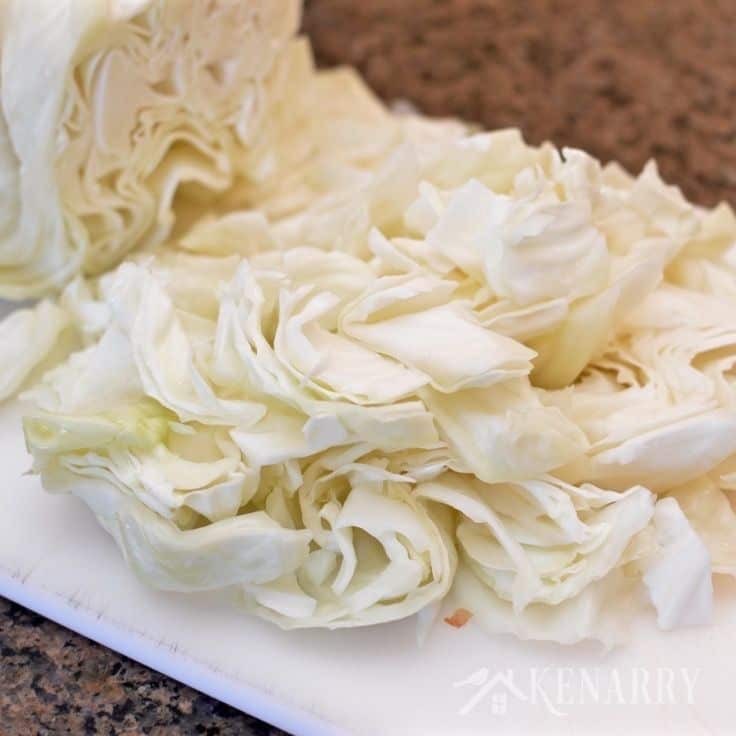 I know you can freeze regular cabbage rolls, but for that recipe the cabbage isn’t typically cooked yet. Do you have to add the brown sugar? My husband would not like it if it has a sweet taste. I’m sure it would be fine without it! I’m currently making this soup, it seems that the liquid amount seems very low. Once I stirred it up and plugged in my crockpot it was not very soup like in comparison to other crockpot “soup”recipes I’ve made. Is the liquids/water amount correct? The amount of liquid is correct. As the cabbage cooks, it liquifies significantly to become a hearty soup. I hope you and your family enjoyed it!